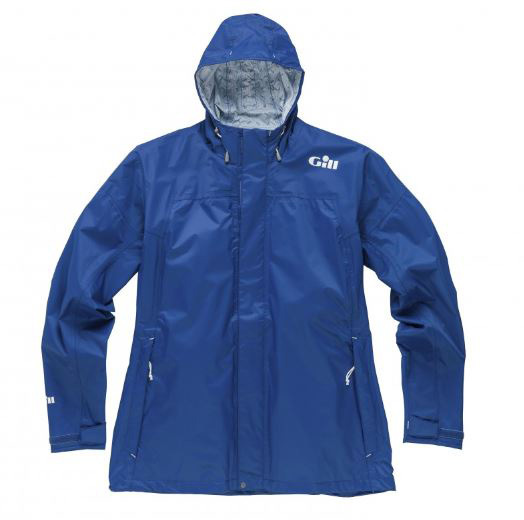 Lightweight, packable wet weather protection ready to be thrown on at a moment’s notice. Using our fully taped 2.5L waterproof and breathable fabric, it is treated with a special finish so water just rolls off. This style features a fully adjustable hood, hem adjustment cord and Velcro closure cuffs allowing you to find the perfect fit. 1 Dot™, 2.5 layer waterproof and breathable fabric with a durable water repellent finish. Dry-touch inner print that absorbs moisture and neutralises odour.